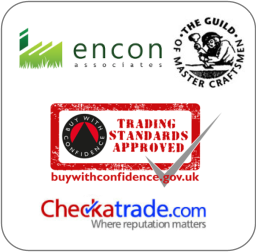 Are you looking to get a roof quote Mapperley? 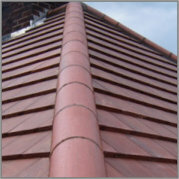 Roofing Quote Mapperley -Peter Shaw roofing offer a free Mapperley roofing quote . At Peter Shaw Roofing Ltd (Nottingham Roofing Company) our expert roofers have been providing a professional roofing services throughout Nottingham. From flat roofs to new roofs, fascias and soffits to guttering – we give you the same professional service tailored to your needs.